I am convinced that one of the most transcendental and important clues of anomalous manifestations of any kind (encounter UFOs, ghosts, chupacabras, Marian apparitions, etc.) is the implication of the human psyche, together with an unknown agent, in the construction of some experiences, which we could classify as totally artificial and deceptive. 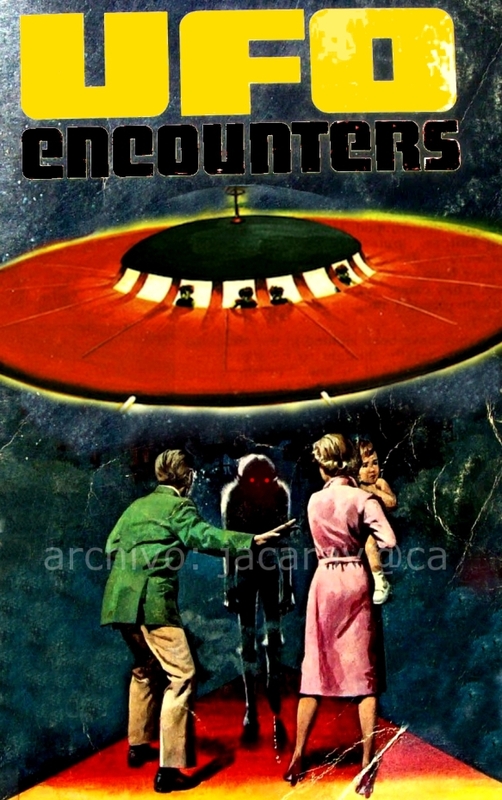 Although for decades, UFO enthusiasts have believed in "alien visitors," complex "control systems," "parallel universes," or "ultra-terrestrial beings" able to create of the most confusing cunning and manipulation, in reality we are confronted with an extraordinary phenomenon, almost exclusively psychic, capable of distorting before our eyes the content of our rich and almost limitless unconscious, to make us believe in a hidden reality non-existent. And it is that the manifestations are nothing more than a spontaneous and ephemeral fictitious recreation of a determined scene, to satisfy unknown interests, that range from the landing of a spaceship, the vision of a Virgin, to a huge hairy and stinky creature that lives hidden in the lush forests. Although the experiences gathered by the researchers share some points in common, especially the general criteria of the paradigm, most of the content of the experience offers information that is individual and exclusive, that I never, never, we find in another UFO event.